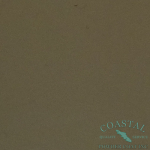 Corrosion of steel leads to high repair and maintenance costs. Corrosion will cost the US economy over $1 Trillion in 2015. Surface pre-treatment and use of the most appropriate anti-corrosion system will extend the life of painted structure. 2017-2017 Coastal Powdercoating Inc. 1365 Alberni Highway, Parksville, B.C. 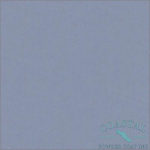 Coastal Powder Coat does not guarantee online color representations to be 100% accurate of final product. 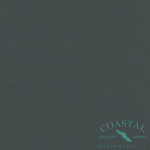 Coastal Powder Coat disclaims any and all warranties and/or liabilities, expressed, or implied that the paint colours will match the online color chip.